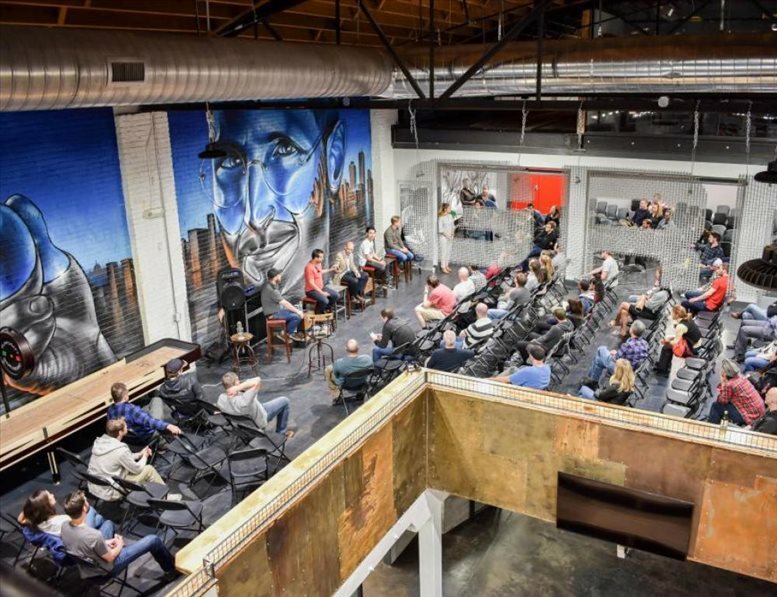 Delivering an industrial look and feel, this collaborative coworking space at 445 North Broadway provides easy access to other locations in Denver including Capitol Hill and Downtown. This coworking space lets remote workers, startups and just about anyone work where they want in a friendly and attractive area. 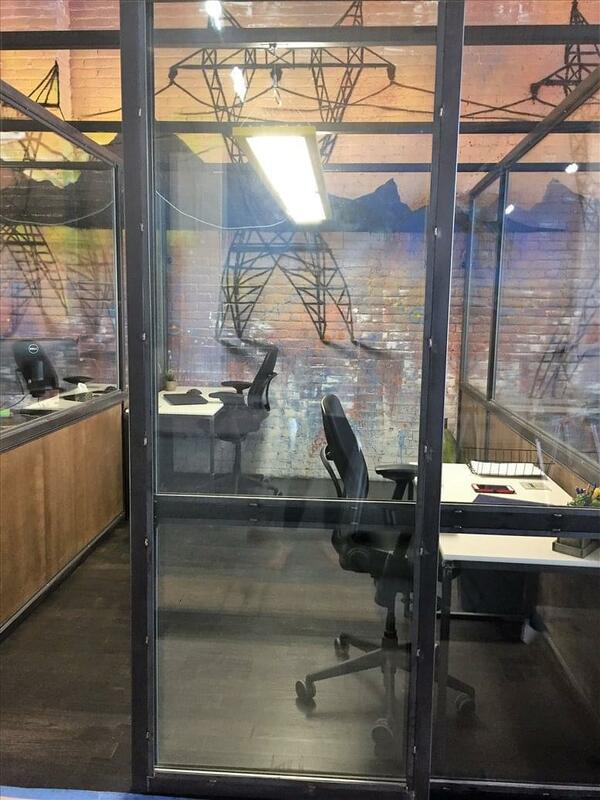 You can rent hot desks or reserve dedicated desks if you prefer a specific workspace. For maximum privacy, private offices provide the ideal solution if you want a secure and quiet spot to work. 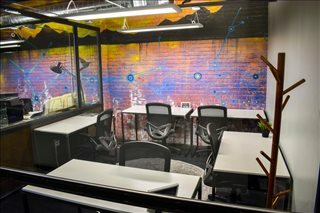 Whether you are an entrepreneurs looking for a professional space or a small team, this stylish space close to Downtown Denver incorporates contemporary furnishings and decor to create a unique co-working hub. Creative murals decorate this distinctly urban workspace, while glazed walls ensure private offices have plenty of light and remain a part of the vibrant community of entrepreneurs and innovators. Kitchen facilities with modern appliances and fresh coffee as well as communal breakout areas are seamlessly incorporated into the space. 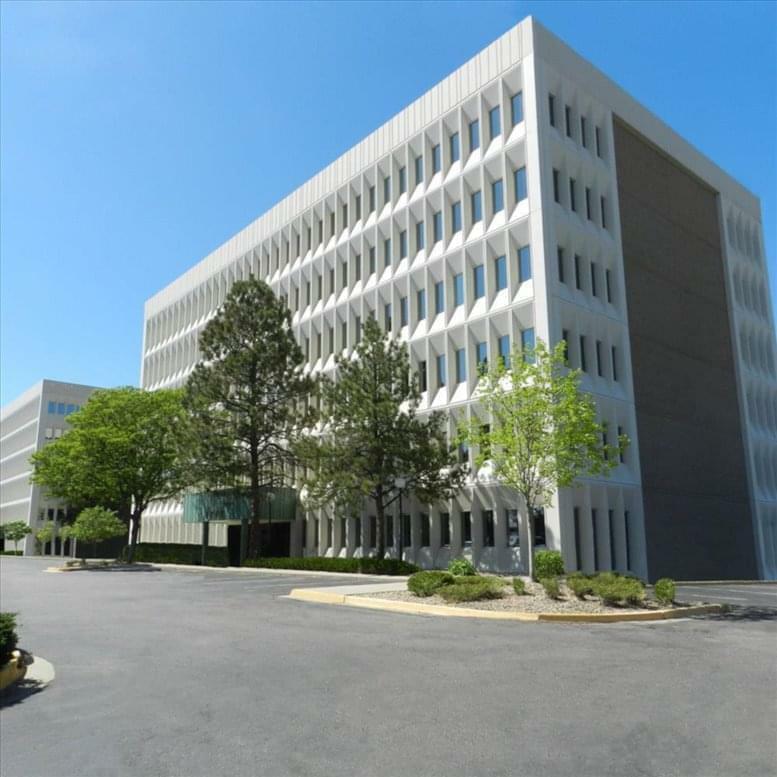 Situated in the Baker neighborhood of Denver, serviced offices and shared workspace at this property offer a great location for workers and businesses. The neighborhood had great options for business meetings, work functions, or lunch breaks. 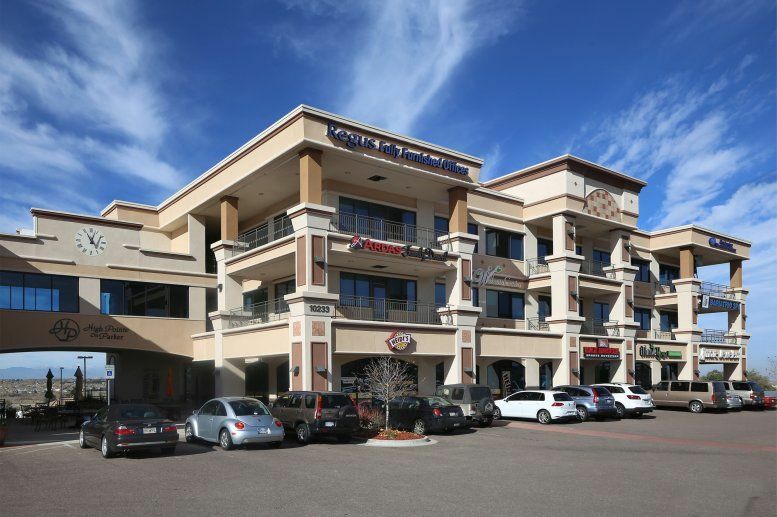 Broadway itself is lined with a rich collection of restaurants, breweries, shops, and other amenities close to your desk. 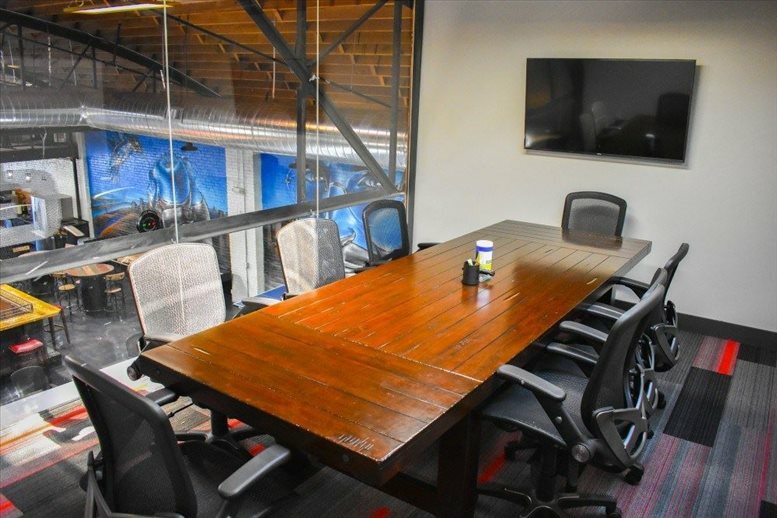 This easily accessible co-working hub is minutes from the West Sixth Avenue exit of the I-25 freeway and Highway 6. 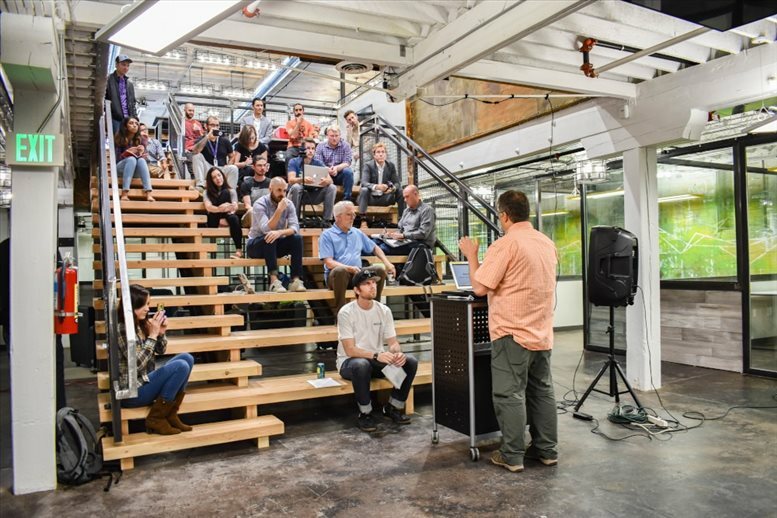 Downtown Denver is about a five-minute drive away. A bus stop just outside the property also connects these contemporary workspaces with downtown in about 15 minutes. Commuters will also appreciate on-site bike storage and parking at the property. 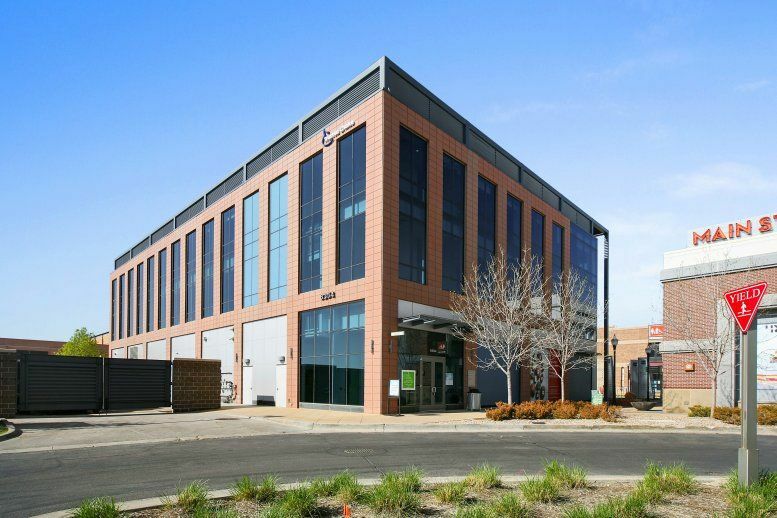 This office space on 445 N Broadway, Baker District, Denver is available immediately. Details and prices are available by calling 1-877-693-6433 or by submitting the inquiry form.